In 2011, a Maryland jury awarded $1 billion in punitive damages against Exxon Mobil in a water contamination case. It was the second highest punitive damages award of the year, according to our summary of that year's big awards. 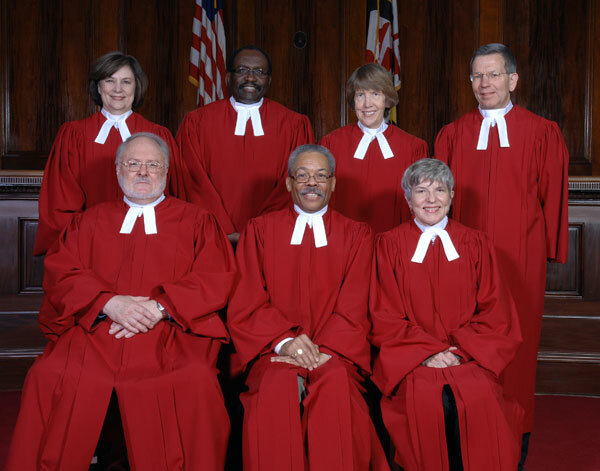 Earlier this week the Maryland Court of Appeals vacated the entire punitive damages award in that case (Exxon Mobil v. Albright). The opinion says that the jury's award of punitive damages was based entirely on the theory that Exxon Mobil committed fraud, but the plaintiffs' evidence was legally insufficient to support their fraud claims. So the court reversed the punitive damages without needing to reach the question of whether $1 billion was excessive.